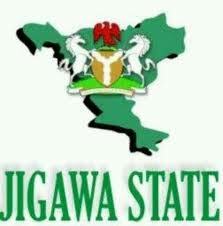 The Jigawa Government has declared Monday, Aug. 27, as work-free day in commemoration of the 27th anniversary of the creation of the state. Alhaji Isma’il Ibrahim, the spokesman, office of the State Head of the Civil Service, announced this in a statement in Dutse on Friday. The statement felicitated with the people of the state and enjoined them to pray for the state and the country while celebrating the day. “Accordingly, it is envisaged that all pubic servants and the entire people of the state will utilise the one-day break to thank Almighty Allah for conducive atmosphere, peaceful co-existence and various development projects so far recorded in the state,” the statement said.